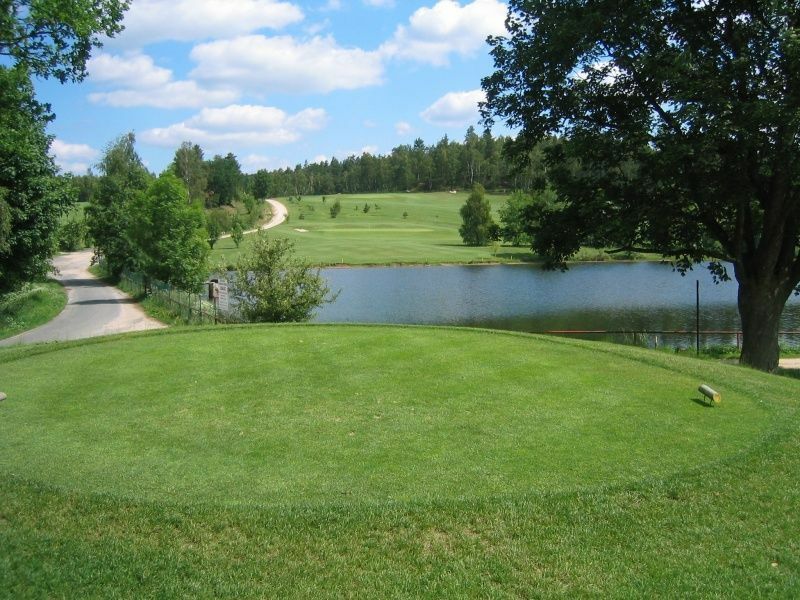 The 18 hole golf course was opened in 2002. 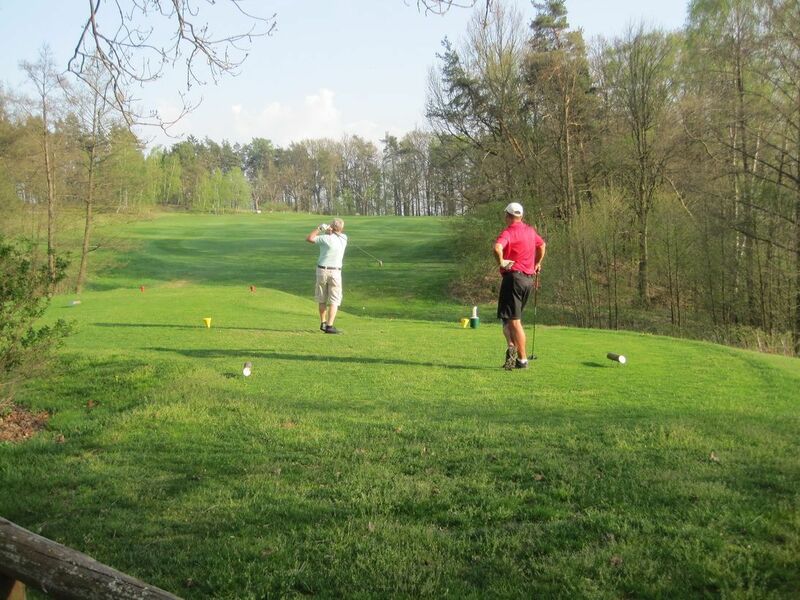 With many challenging holes, undulating fairways and spectacular countryside will definately become soon popular as famous courses of the West Bohemia in Karlovy Vary and Marianske Lazne. 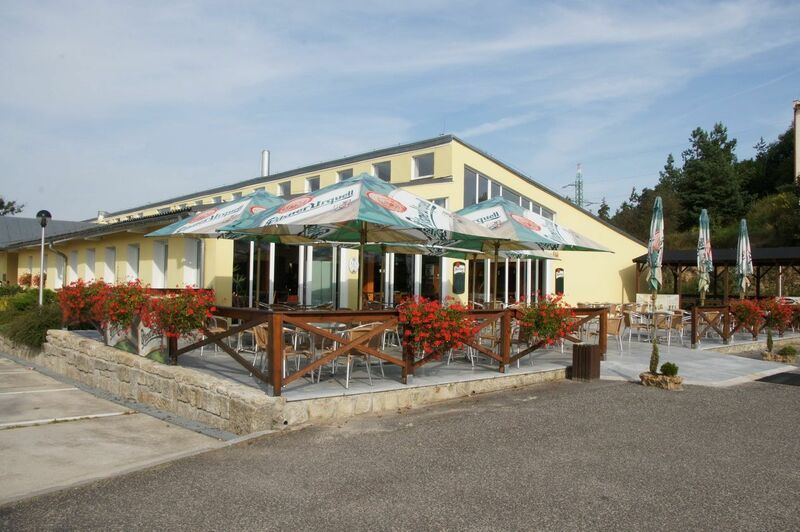 The Golf Resort Frantiskovy Lazne is located in the west part of the Czech Republic very close to German borders. 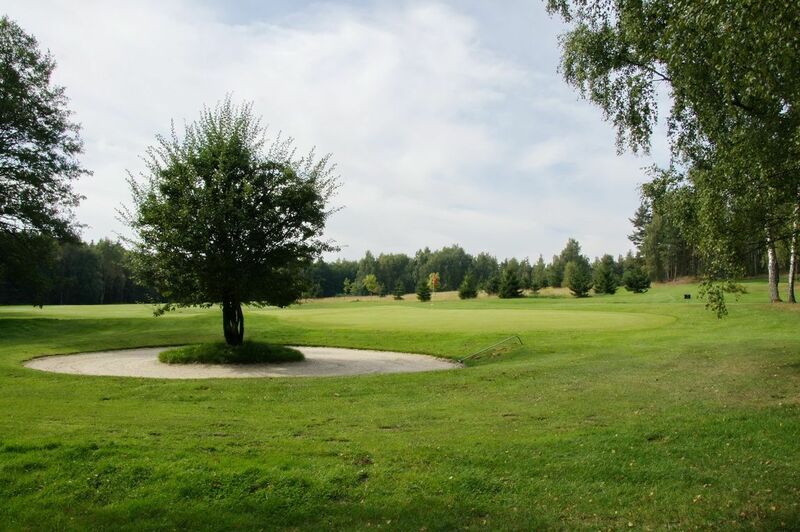 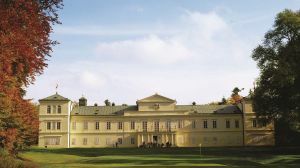 This traditional Czech golf area offers an atractive landscape and many historical places of interest as well as famous and charming spa towns. 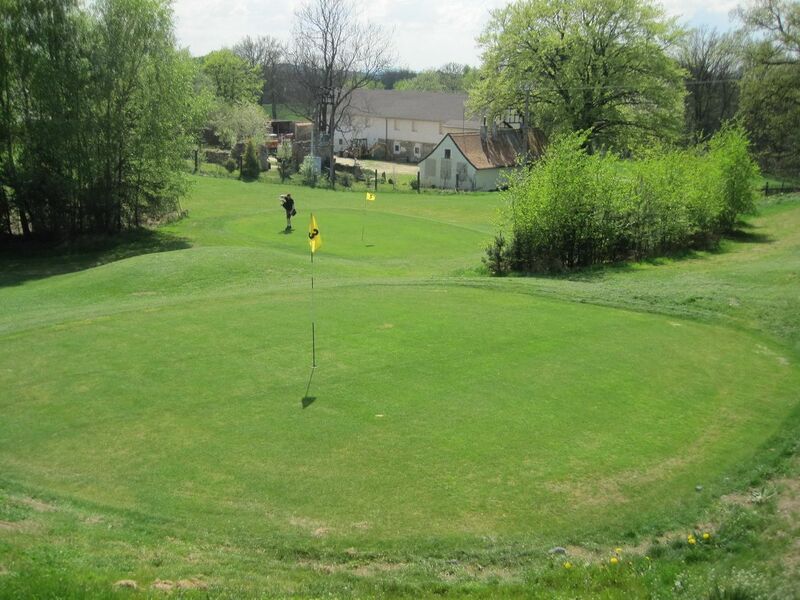 The 18-hole course was gently intergrated into the landscape. 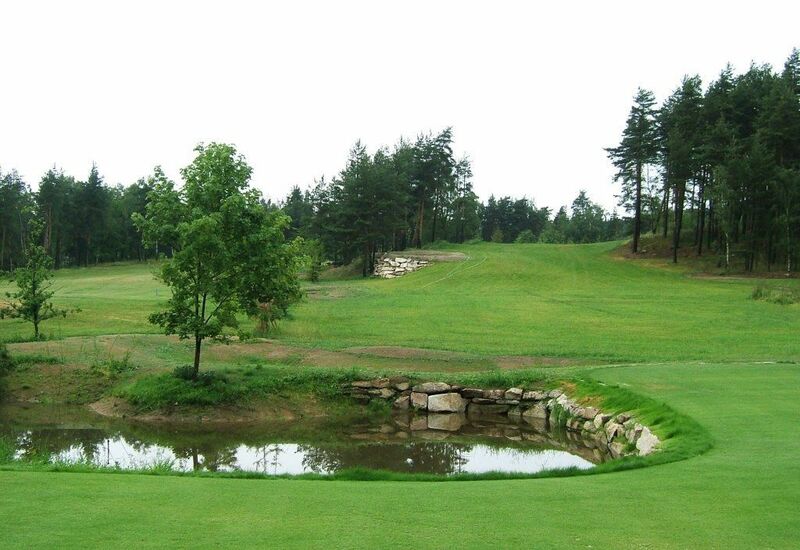 Because of the existing old stock of trees, the biotopes and the sometimes wider than 100 m water hazards on holes 4 and 10, players are always offered impressive views. 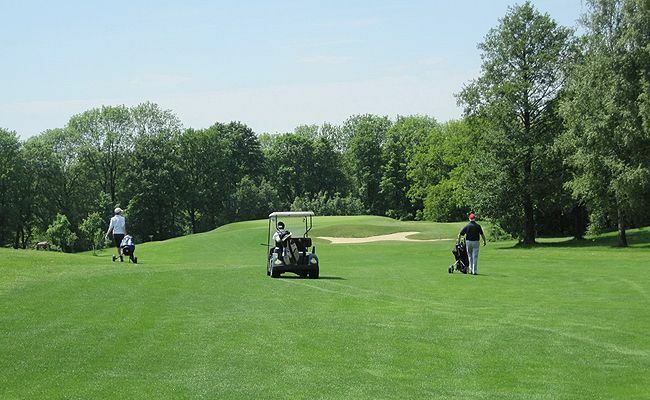 Thanks to the 4 tees per hole the course poses a true challenge for all golfers. 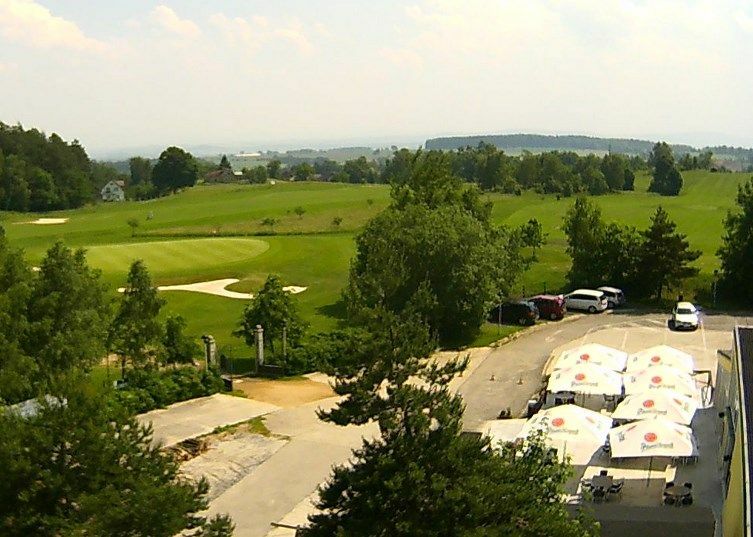 Františkovy Lázně - Hazlov (18) is not yet in our pool of Golf Courses for orders.